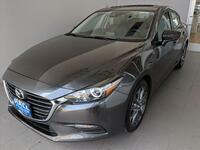 Ready to experience the comfortable and techy Mazda3 again? 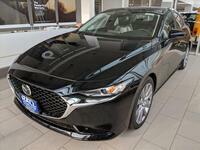 Mazda has taken its time with this one, waiting to release it until it has been perfected. That’s why it isn’t available yet while most competitors have already released their 2019 models. With new engine options and interior features to choose from, what’s not to love? 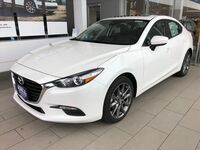 Check out the 2019 Mazda3 available at Hall Cars near Milwaukee WI! Engine options. The Mazda3 has a few of them. The industry-first SKYACTIV®-X ensures you get the most out of your car by giving you extra fuel efficiency without sacrificing any power. The SKYACTIV®-G 2.0L and 2.5L engines will both be available, which will allow you to pick whichever better suits you. There is also a diesel option now available in the 1.8L, which is a rare find in compact cars. 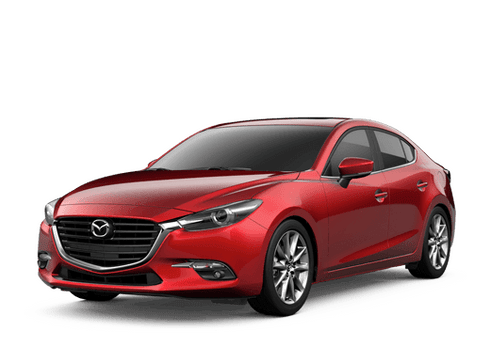 What’s in the 2019 Mazda3? 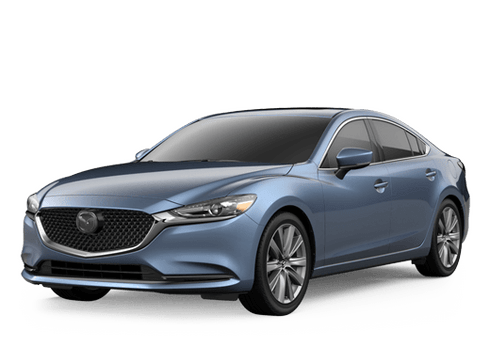 Learn more about the 2019 Mazda3 here at Hall Cars in Brookfield! Our team can help you find your perfect match when you stop by, so be sure to talk to one of them when you stop in. we look forward to seeing you!